All LG CME3 will be like this? On kusagil ka kirjas mis tal seal kapotiall peidus ja mida see teha oskab? Minu teada kapoti all on Caterpillar-i diisel. I got information that first 5 new CME's will go to Klaipeda and all old CME's will be rebuilt. And when all Siemens ER20's have arrived, TEP60's, TEP70's and TEP70BS's will be taken down from service. Renovating 2M62 locos into Caterpillar has also ended, old original 2M62's will probably also be taken down and dismanteled. 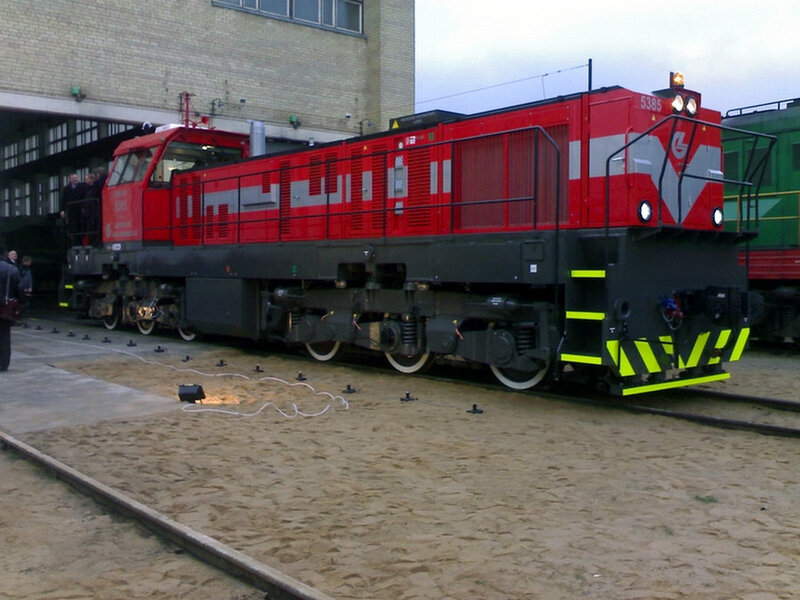 So in couple of years, in Lithuania will be only ER20 and renovated CME3 locos. 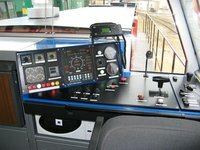 But ER20 is made like freight train locomotive-which locomotive replaced passenger trains?Does M62 series locomotives sell to Mongolia like estonian C30-7A? ER20's will replace all TEP locos, EPT will be added to ER20 original project so they can easily haul passanger trains. I don't think that mongolians are interested in Lithuanian M62's. But what happens with TEM2s then? There will be enough ČME3M so no need for TEM2s? diisel, if you are sure about the future of LG rolling stock, can you post these news to the "balticrailways" mailing group at Yahoo? I am positive. These news came from head-shief of LG. But can you give me the address of the mailing group so I can read all the posts without logging into my mailbox?